We take a no compromise approach to reporting and security. Keep an eye on your account statistics whenever you are logged in to 123-txt by visiting the reports tab. Here you can see messages sent, received & delivered as well as your balance, credit usage & the status of your inbound numbers. When you send a message, it’s important to know it reached its destination. That’s why we have a clear and visible message status so you never overlook a message that fails to send. For delivered messages, click in to see exact delivery times. In addition to the real time statistics accessible from the reporting tab, you can access a large collection of pre-formatted downloadable reports. If you have a particular requirement we can build bespoke reports to meet you exact needs. Measure the click through rate of your SMS marketing campaigns using our TinyURL shortener service. When you generate specific reports, choose to view it in your browser or download it as a PDF. Get notifications for inbound messages to your virtual mobile number by using message forwarding. It’s important to know if your message didn’t reach its destination. Get an alert every time a message is undeliverable. We take Security very seriously and our platform enforces strong encryption and data handling policies supported by software and hardware solutions. All outbound and inbound messages sent between your 123-txt account and our Microsoft Azure platform are protected with 256-bit encryption, covering messages sent from the GUI, APIs, SMPP and SMTP/Email. 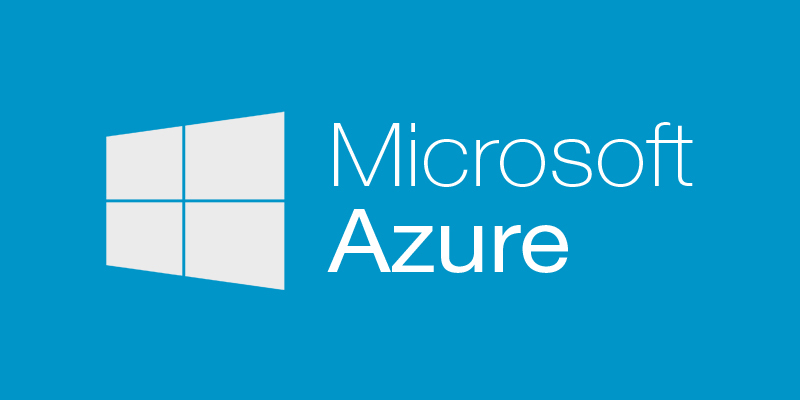 All our services on Microsoft Azure are fully secure and regularly resilience checked to ensure the security of all data.